Aeroelasticity or, more broadly, fluid-structure interactions, is the study of the coupling between inertial, elastic, and aerodynamic forces experienced by an elastic body when exposed to a fluid flow. With the ever increasing pursuit of lower weight and energy efficiency, aeroelasticity has become an integral component of any aerospace engineering design. Although historically, research has focused on aerospace applications, more recent research efforts have involved wind energy, energy harvesting, and biological fluid-structure interactions. A growing area of research in aeroelasticity involves developing reduced-order models for nonlinear phenomena in transonic and hypersonic flight, and multidisciplinary design optimization. 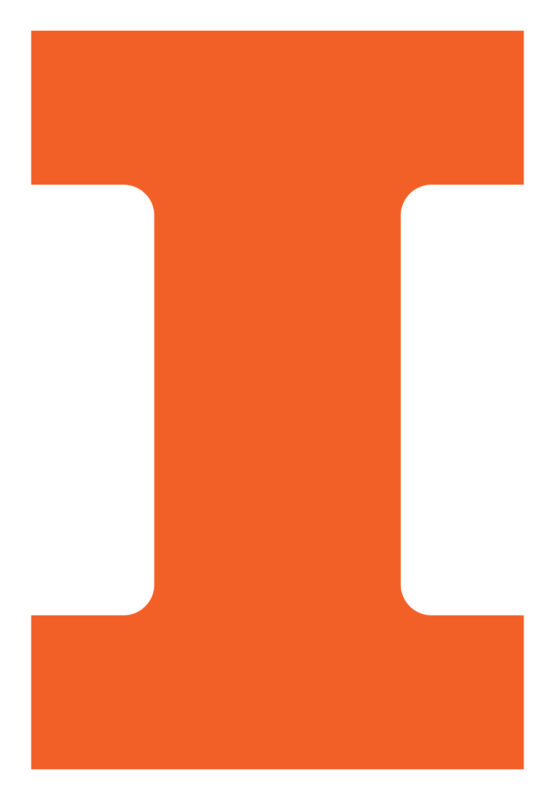 What is going on in aerospace materials research at Illinois? The research being conducted at Illinois in aeroelasticity is very diverse. Several projects focus on model order reduction for nonlinear aeroelasticity, computational aeroelasticity utilizing the embedded boundary CFD framework, and multidisciplinary design optimization with aeroelastic design constraints. Mon, 11/28/2016 - 18:00 AE graduate student Srikanth Raviprasad has won a ACCE scholarship from the Society of Plastic Engineers.